Football games have started and the air is getting cooler! Fall is football season and the end of the summer heat. Many people may have their eyes focused on pro or college football but we are still focused on your home. Many of our homeowners wonder if we still install new windows and doors during the colder months. The simple answer is yes! 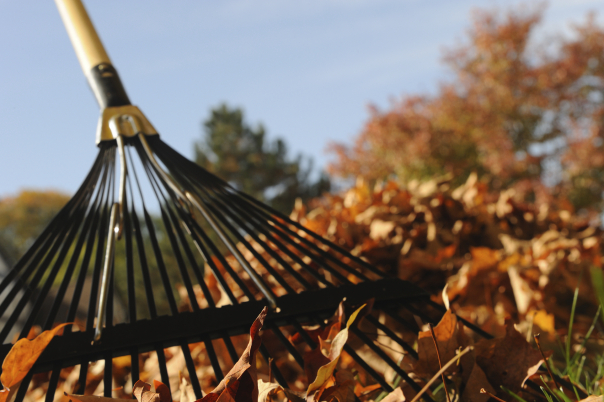 In fact, the fall can be the best time to install because the warm weather allows us to get caught up from the busy season. Sales appointments may end earlier as a result of the changing seasons but we will still get your project ideas up and running. This year, we fully intend to adorn our porches with even cuter gourds (if that?s even possible). And, we found five pumpkin hacks to help you get into the spirit, too. From tips to preserve your jack-o’-lanterns to carving shortcuts, we want to help make this your best Halloween yet. Keep scrolling for five clever and unconventional hacks that we challenge you to try this year.